The SAT Review Program is designed to prepare students planning to enroll in a university in the US. The SAT test results, in combination with the high school grades of a student, provide universities an indicator of the likelihood of a freshman’s success in college. A relatively higher SAT score can increase the chances of a student to get into his or her target university. MathHub has prepared the lectures and drills such that they match the level of difficulty of the actual SAT. Students from international schools will find that the Review Program complements and their school’s curriculum. Students from local high schools will likewise benefit from the program’s intensive and advanced topics. The Critical Reading section includes sentence completion and reading comprehension. The Writing Section covers error identification, sentence improvement, and essay writing. The Mathematics part includes topics such algebra, geometry, statistics, and data analysis. Teachers are experts in their field. They have either a master’s or doctorate degree from universities abroad or from UP Diliman. They have taken SAT or other standardized test in the US like GMAT or GRE. 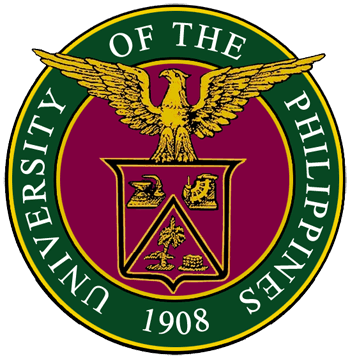 They also have years of teaching experience in UP Diliman. Modules match the level of difficulty of the actual SAT. Review materials for all three SAT sections; English, Reading and Writing, and Mathematics will be given for free during the review. Class size is limited to a maximum of 10 students per group. Smaller groups or One-on-one reviews can be arranged. 70 full hours of review and coaching for all three SAT sections.